This is a sponsored post written by me on behalf of Kibbles 'n Bits® and Dollar General. We all love our little four legged friends right? They are not just pets, but a part of the family. They are there when we need them, whether it be a wagging tail when we return home from a day of errands or when we just want to lay and veg on the couch..they are there to offer their furry support and let us know they love us. With all of the love our furry friends constantly show us, it is only right to be able to return that love by feeding our littlest members of our family something healthy and budget friendly. Today I have compiled a list of five tips to help you when you are looking for dog food. 1) Look for Quality- We all worry about what we put into our own bodies and our pets should be no different. There is an insane amount of dog foods out there, but as your dog's mama you need to find a food that is the best fit for your furry guy. Kibbles n' Bits is a favorite! It's dry food that is a 100% complete and balanced nutritional meal. 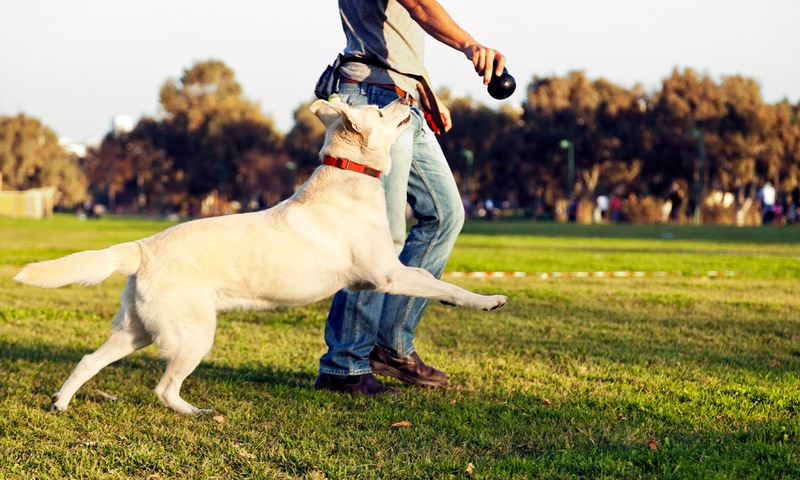 It provides a food option that both dog and dog owner can feel good about because it is packed full of antioxidants and 23 essential vitamins and minerals. 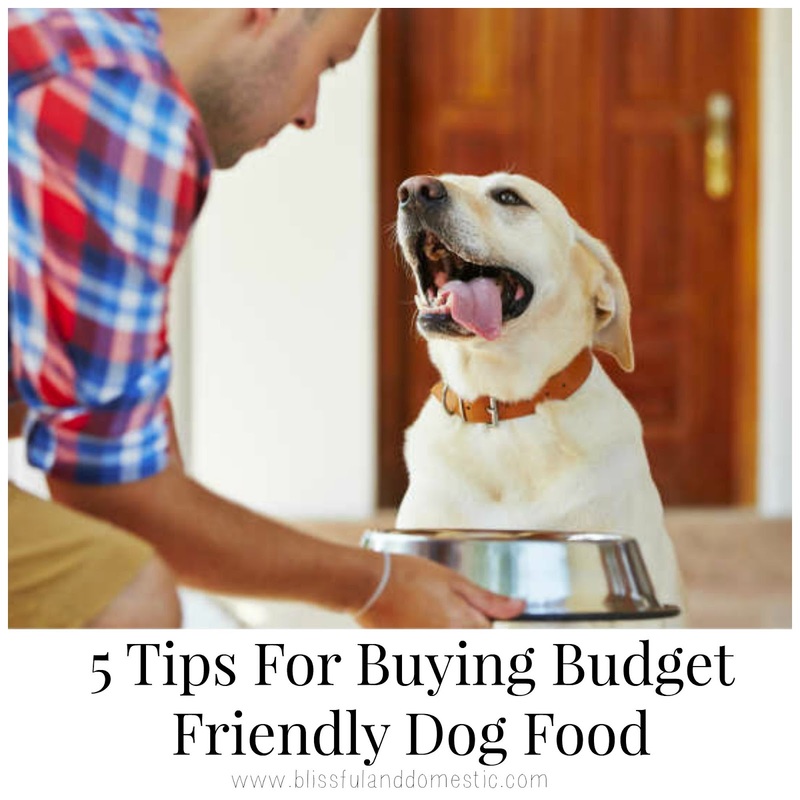 2) Keep Your Wallet in Mind- Once you have found the type of food you would like to buy your dog, you need to make sure it fits into your budget. 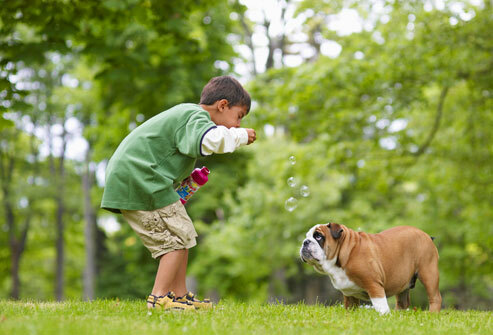 Dog owners know it is not always easy to find a pet food that is great tasting and healthy at an affordable price. It's a dynamic duo, but one that is hard to come by. Thankfully Kibbles n' Bits has delivered a quality product, without making our wallets cry. 4) Don't Forget The Breed- You want to make sure that you buy a dog food that is appropriate for your animals specific breed. 5) It's All About Taste- With quality and budget covered, you now only have one more obstacle to get through...taste. You want to make sure you have a dog food that your dog will actually eat. Finding a dog food that comes in a verity of flavors is a great win because then you are more likely to find a dog food that your furry pal will eat. Kibble n' Bits has a wide range of flavors, from American Grill Beef Steak to Bistro Chicken Flavor. Your pal is sure to find something scrumptious! Make sure to take advantage of the digital coupons Dollar General offers on Kibbles n' Bits. It will help you feed your pouch and save money at the same time. I love that! !